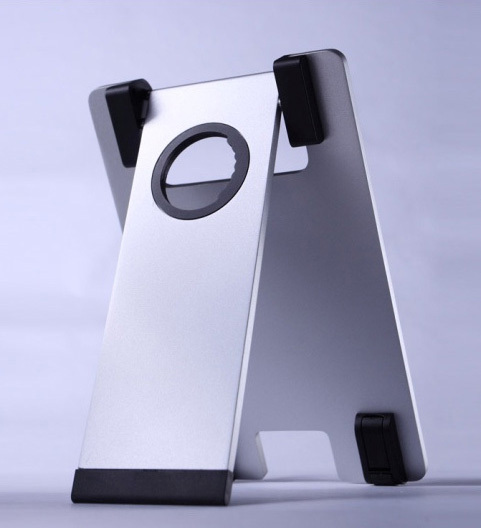 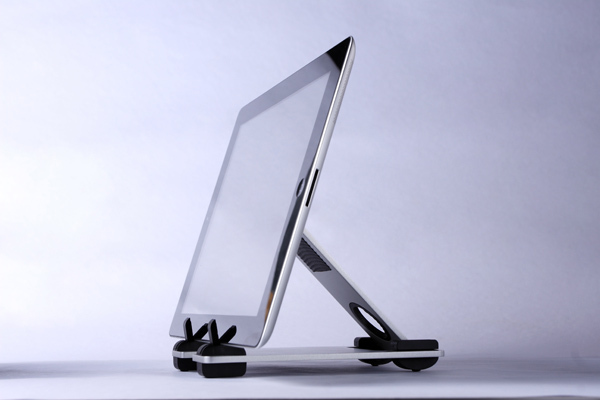 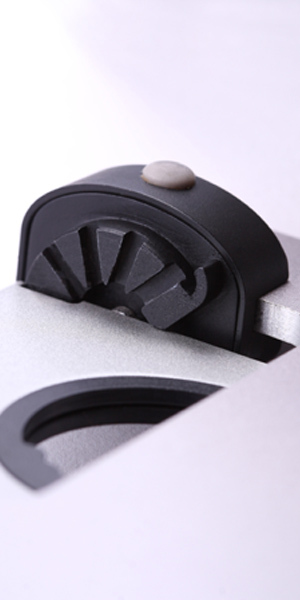 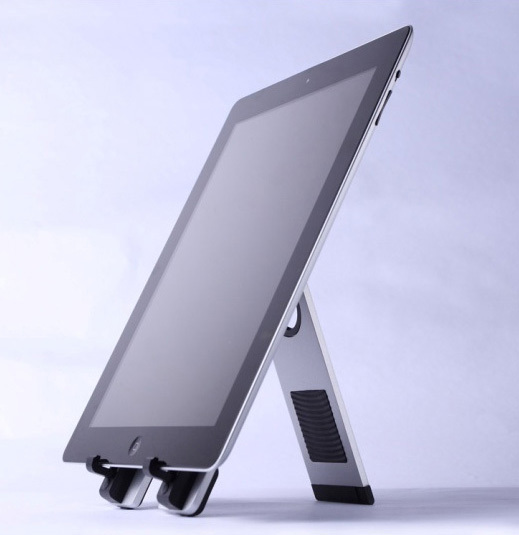 Stylish design originated from ancient Chinese temple utility - book stand for buddha monk. 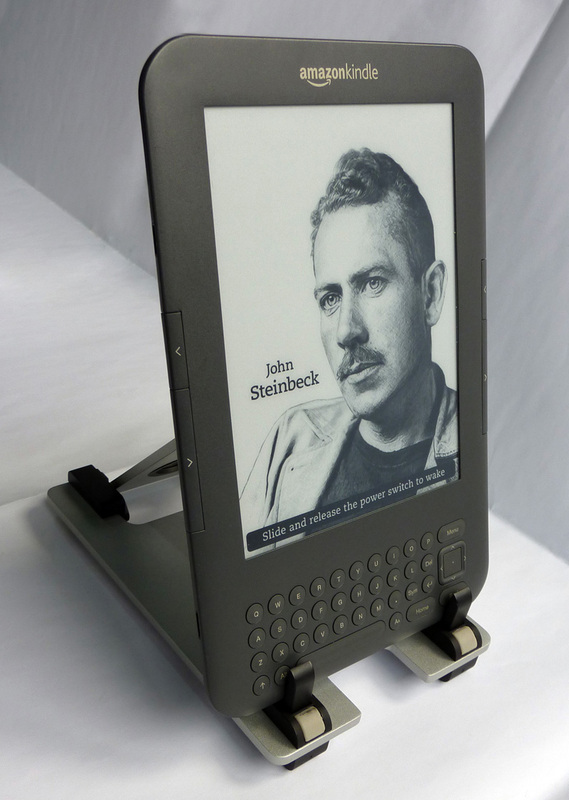 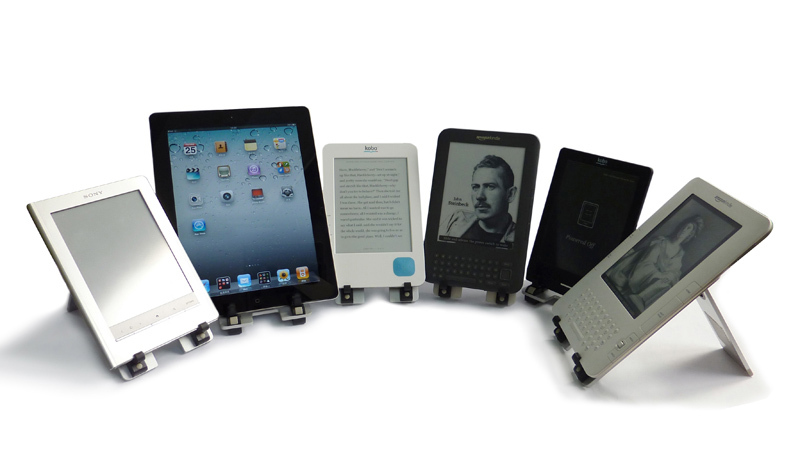 Open up 8 ways to suit your desirable reading angle. 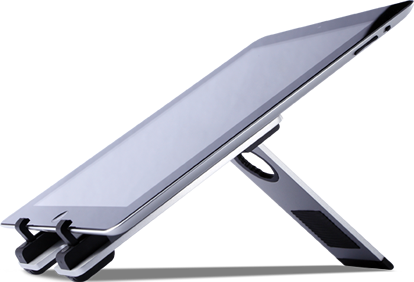 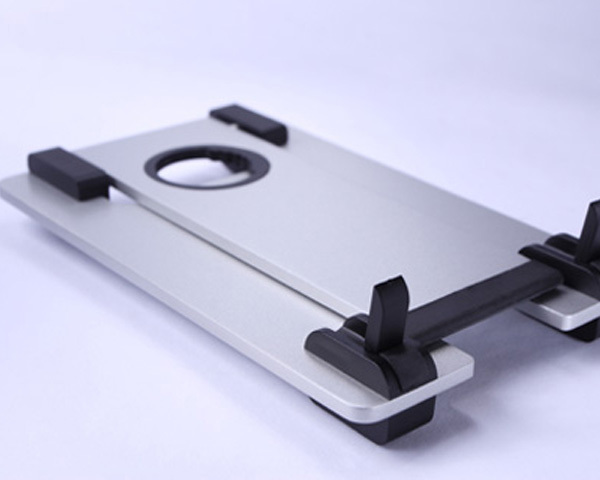 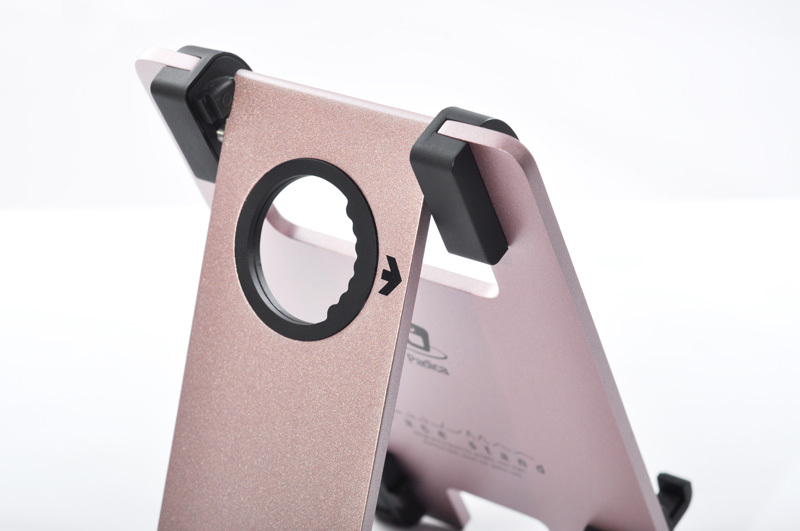 Design for iPad 1&2, all flat bed panel devises and iPhone ( with additional parts ). 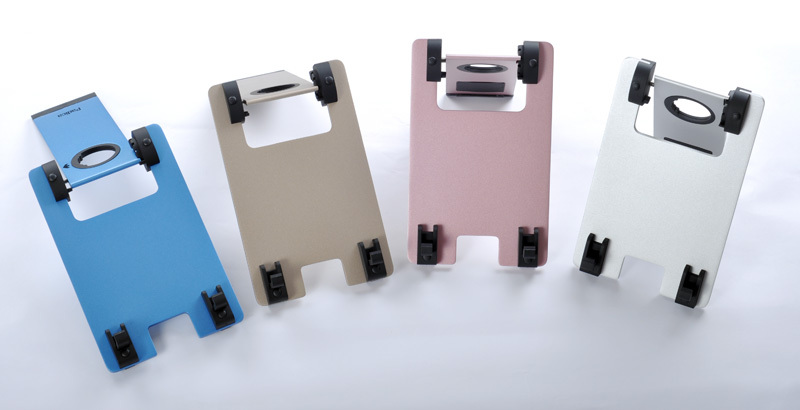 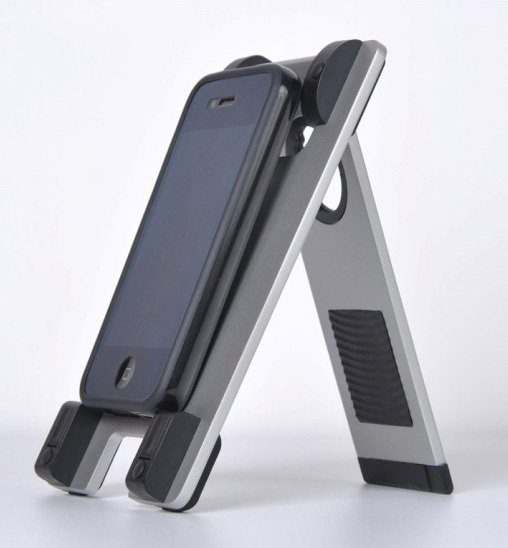 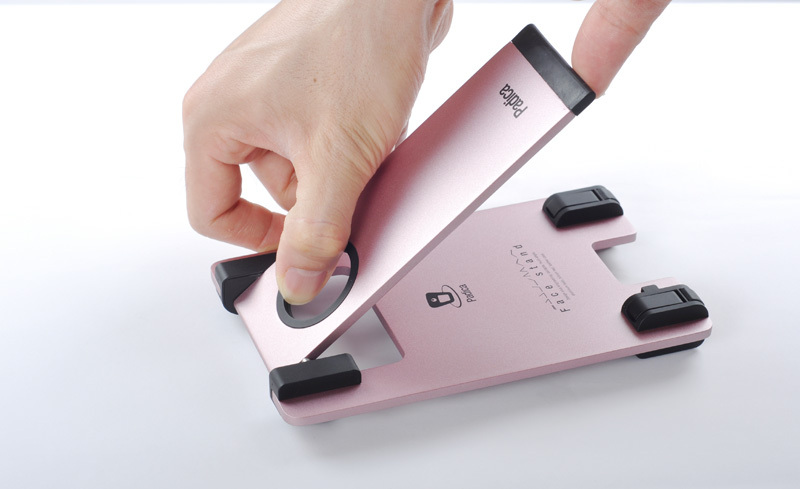 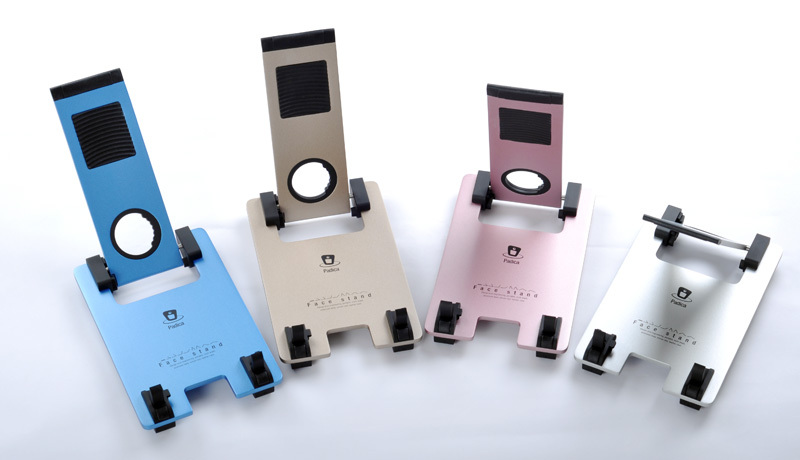 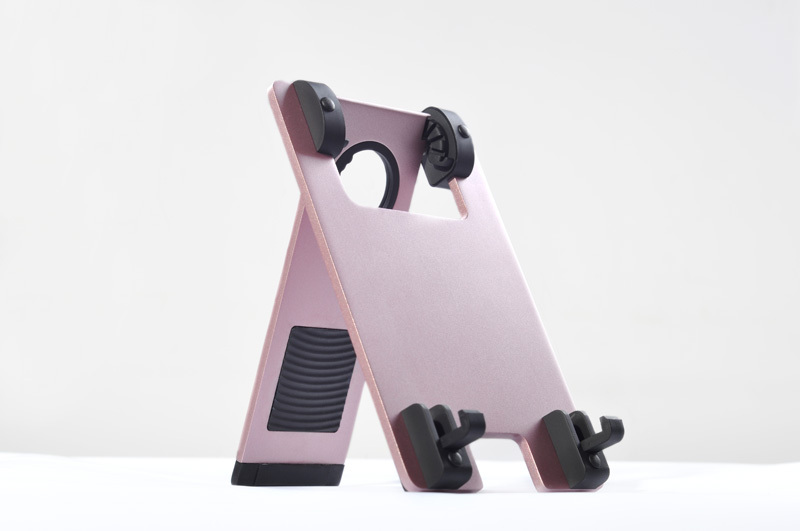 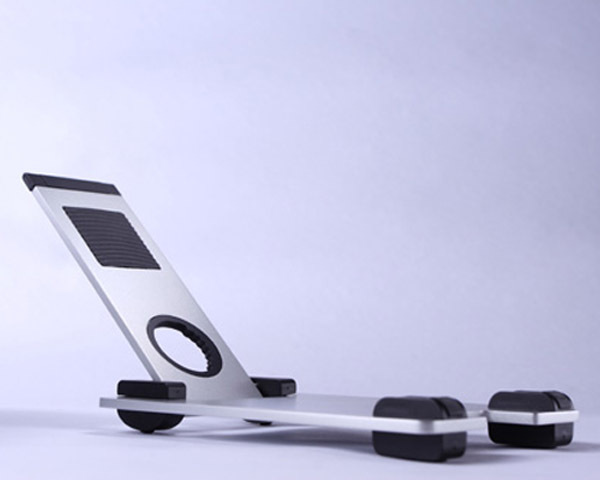 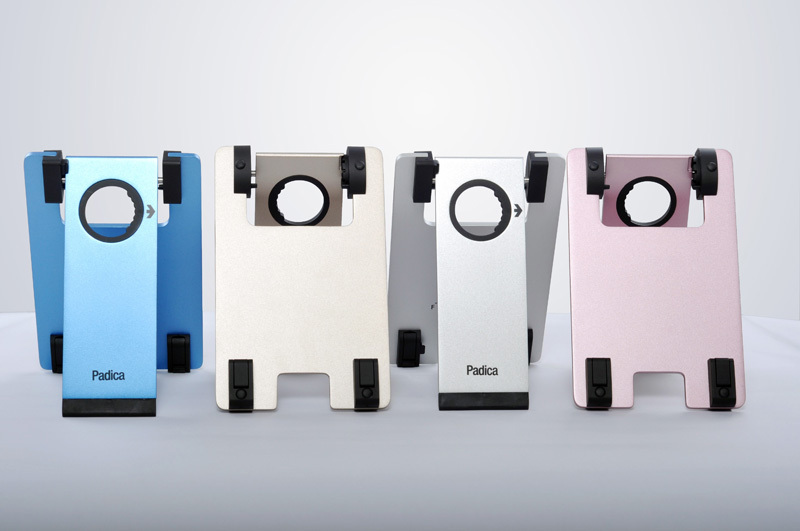 Fold up in flat form factor for traveling. 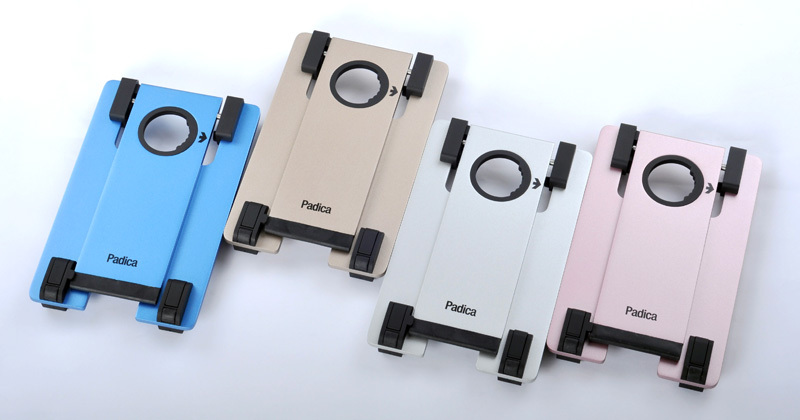 Genuine leather case with clip on bucket for Padica iPad2 cowhide sleeve.